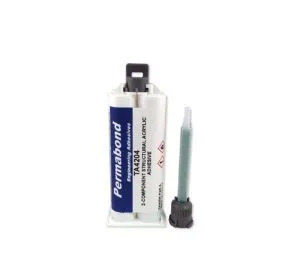 Permabond TA4605 has been developed to bond untreated polyolefin surfaces. 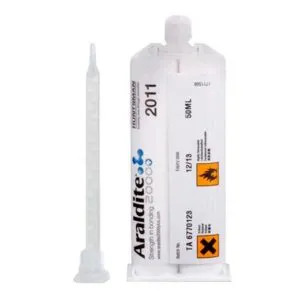 This adhesive is suitable for bonding polypropylene and polyethylene alongside other materials such as metals and composites. 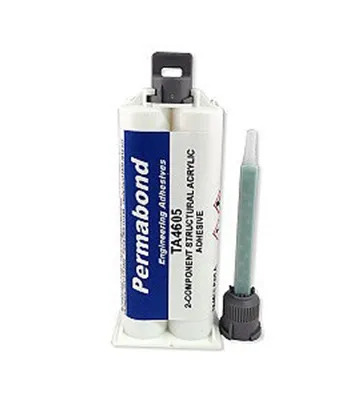 Permabond TA4605 is a 2-part, 1:1 toughened acrylic adhesive. 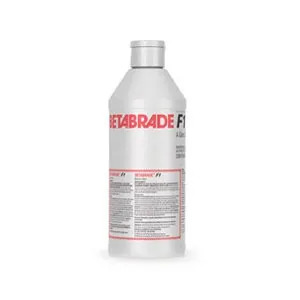 It has been developed to bond thermoplastics without the need for a primer or surface treatment. 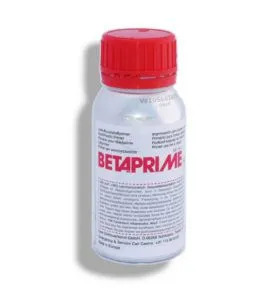 Polyolefin surfaces may have traces of mold release agent present – wipe with isopropanol (IPA) solvent and allow to fully evaporate before bonding. 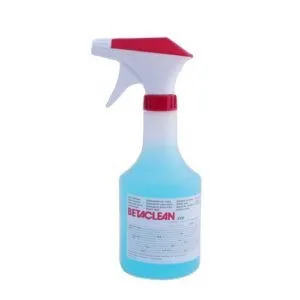 Surfaces must be clean, dry and grease-free. 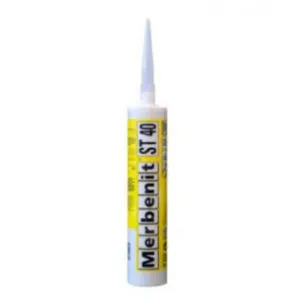 Apply a thin bead of the adhesive pre-mixed through a static mixer nozzle. Maintain pressure until handling strength is achieved. The time required will vary according to the joint design and surfaces being bonded. Allow 24 hours for the adhesive to fully cure. NB: Adhesive outside of a closed joint (i.e. excess material) will cure more slowly and may feel soft due to air contact. Adhesive inside the joint will cure solid.